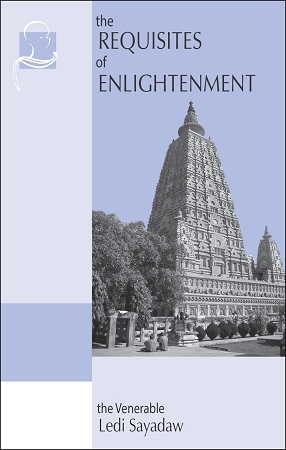 The distinguished German scholar-monk Nyanaponika Thera explains some of the core issues in the teachings of the Buddha in lucid and accessible language. His The Vision of Dhamma, an intuitive look into the real nature of existence, is a modern "Guide for the Perplexed." 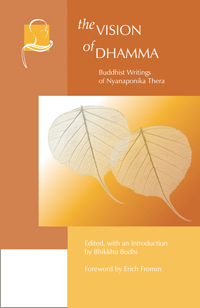 Nyanaponika incorporates a deep and rich knowledge of the recorded teachings of the Buddha with his native understanding of issues of importance to the modern Western mind in an exploration of topics such as Kamma (Karma), Nibbana (Nirvana), Devotion in Buddhism, and the Way to Freedom from Suffering. Click to view our complete eBook catalog!